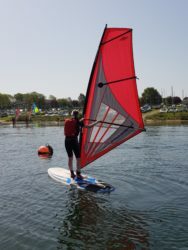 Our windsurfing courses are aimed at beginners and improvers, both adults and youths. 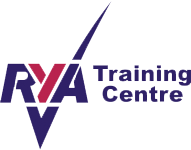 We provide formal RYA Windsurfing Training Courses leading to the award of RYA certificates. 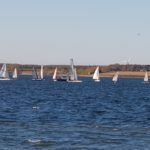 We also offer many other development activities for windsurfers that are additional to the formal RYA sail training syllabus. The programme for all our Windsurfing Courses and Activities is available here, where you can also book any of the courses.